Cairns Key’s new city office. 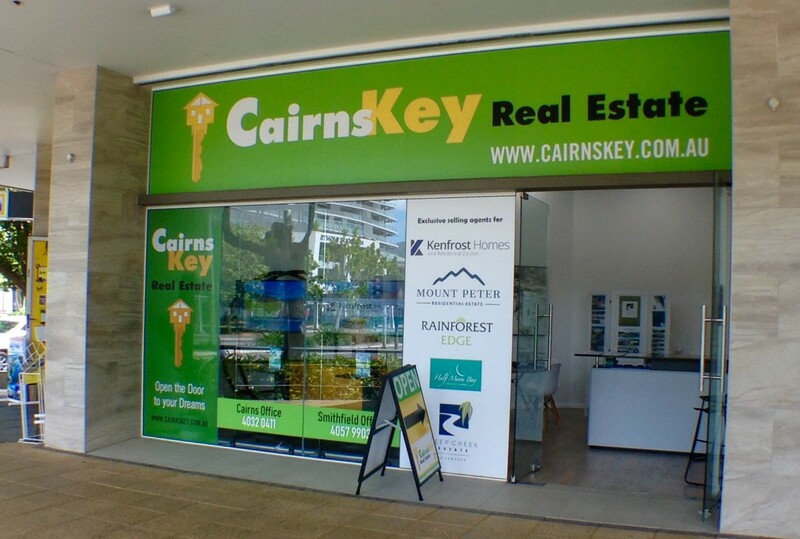 Cairns Key Real Estate invite you to visit our new city office. Open every day, 11am – 5pm, for your convenience. Located at Shop 2, 43 The Esplanade, right out front of The Pacific Hotel. Specializing in city properties, drop by anytime & have a chat to our friendly, professional agents.